I let my minecraft run afk by the iron farm by world spawn all night and when I woke up (IRL about 7 hours afk) I tried to move around and ended up dying by falling after my MC lagged, it as less than 5 minutes and my items usually take way longer to despawn but it seems that in less than 3 minutes all my items had disappeared and most likely despawned at the iron farm with the only thing remaining behind being my XP. And it was definitely not long enough for me to spawn and everything I had disappearing (including enchanted diamond gear and all that). 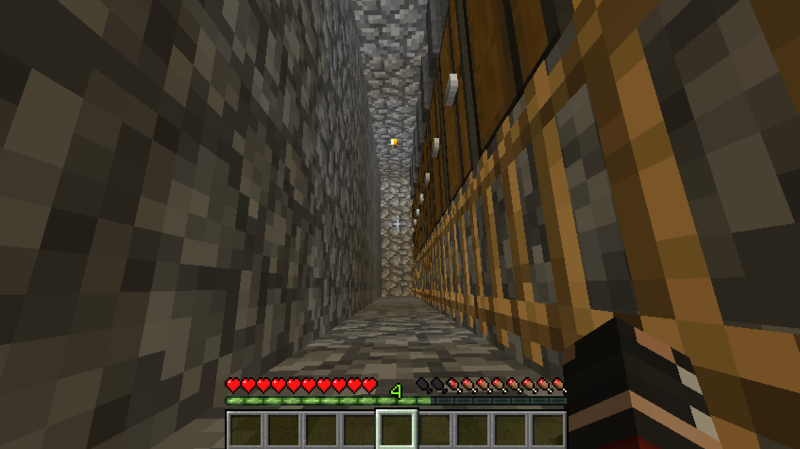 I've attatched a pic of exactly where I died, and also I checked all the chests in case but alas no items. 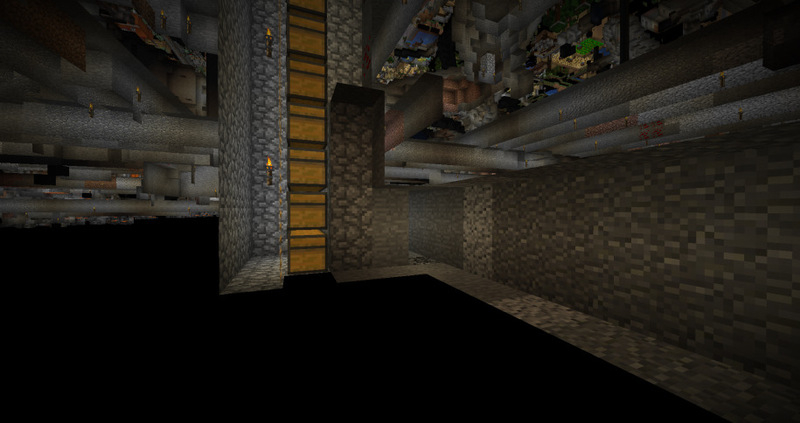 The iron farm is in the spawn chunks, you shouldn't need to AFK there. If you're AFKing, you're responsible for your own safety. Where were you exactly when you died? Down at the bottom of the ladder? As for items disappearing on server restarts, we have server restart warnings 1 minute and 5 minutes before the server is closed - please pay attention to those and don't hold items in an anvil or enchanting table or some other temporary inventory while the server restarts. I've given you a new pickaxe, but I won't be able to do it again - that goes for everyone. Most likely the items were in here then.